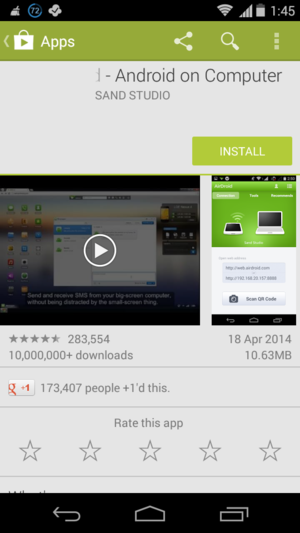 You need to install a small app named AirDroid on your Android phone in order to access your files on the Android mobile from your computer. 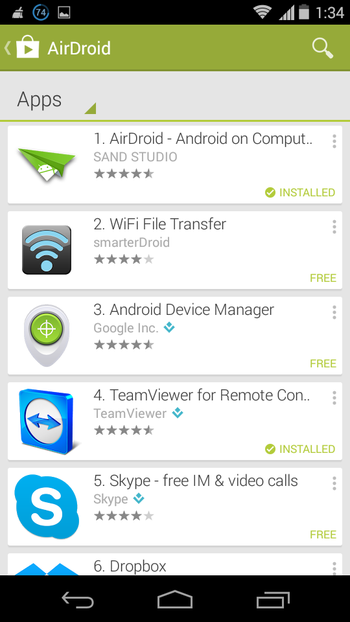 AirDroid is an excellent app that automatically makes a webpage on the Android phone that makes it peculiar, that do not need any software to be installed on the computer. The beautiful part in the app is the user interface that is very innovative. To access your files, apps, camera, contacts, etc. 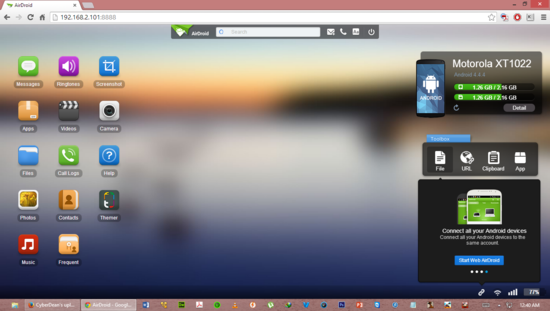 you must enter the provided Web address or IP address on your computer's web browser, and accept to connect the Android device to your computer. 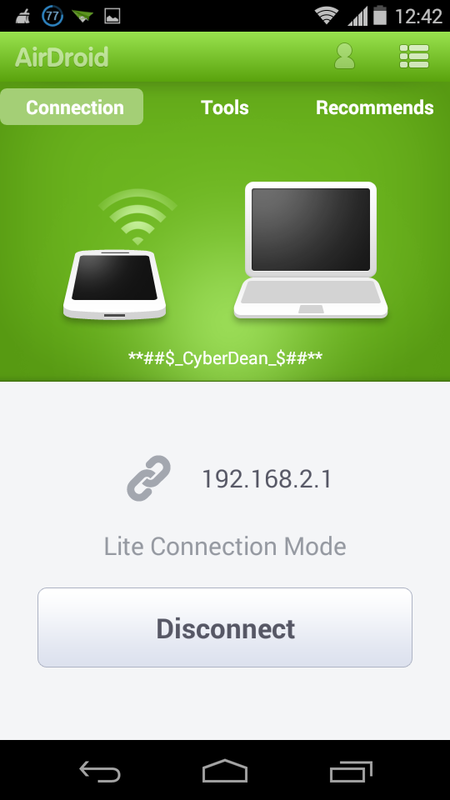 To connect your Android mobile phone to the computer, the AirDroid app uses a Wi-Fi connection as the transfer medium. 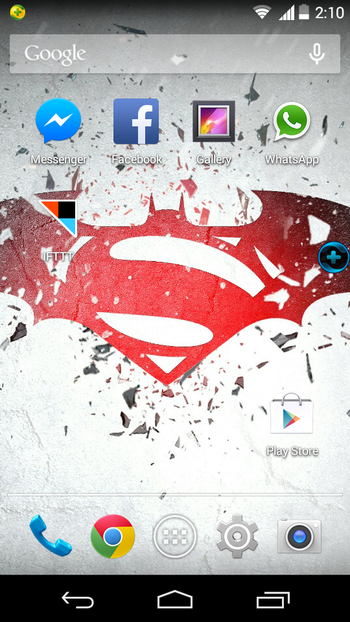 Power on your Android phone. Tap on the Menu button to open the apps list. 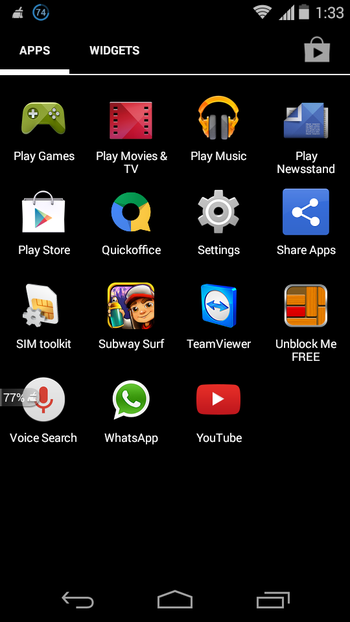 Locate and tap the Play Store app to open the Play Store app. 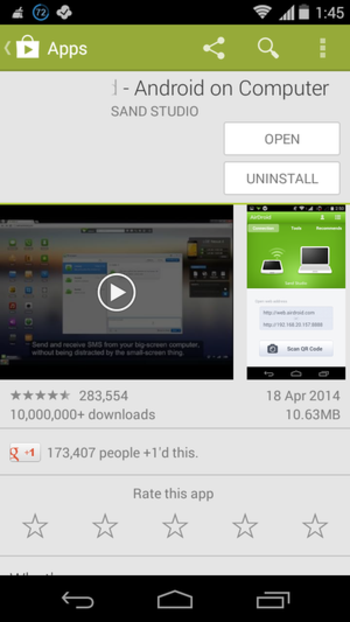 On the Play Store app, Search the AirDroid app from the search box located on the top of the screen. On the App page, tap the Install button to install the AirDroid app. Once the app is downloaded and installed, tap the Open button in order to launch the AirDroid app. If your device is connected to the Wi-Fi network of the computer, the device gets the IP address automatically that is displayed on the screen. Note: Your computer must have enabled the Wi-Fi for the step. 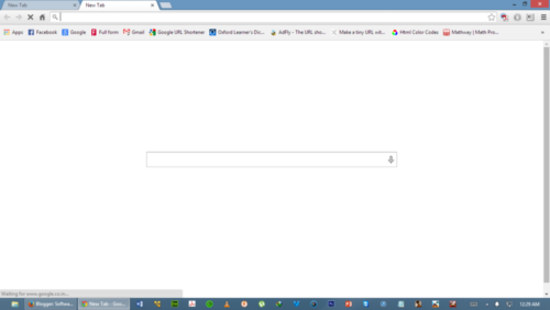 Once you got the IP address, Open your favourite Web Browser on your computer like Chrome or Mozilla Firefox in order to access the Android phone. 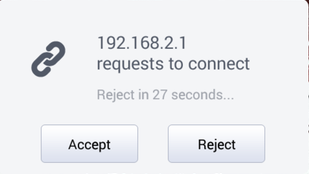 Finally, tap the Accept button on the Android phone and get access to the Android mobile phone from computer. Once you have done using the app, tap Disconnect in order to disconnect the AirDroid app from the PC. Note: 192.168.2.1 is the IP of the Computer so do not get confused with that.